0.5 oz. 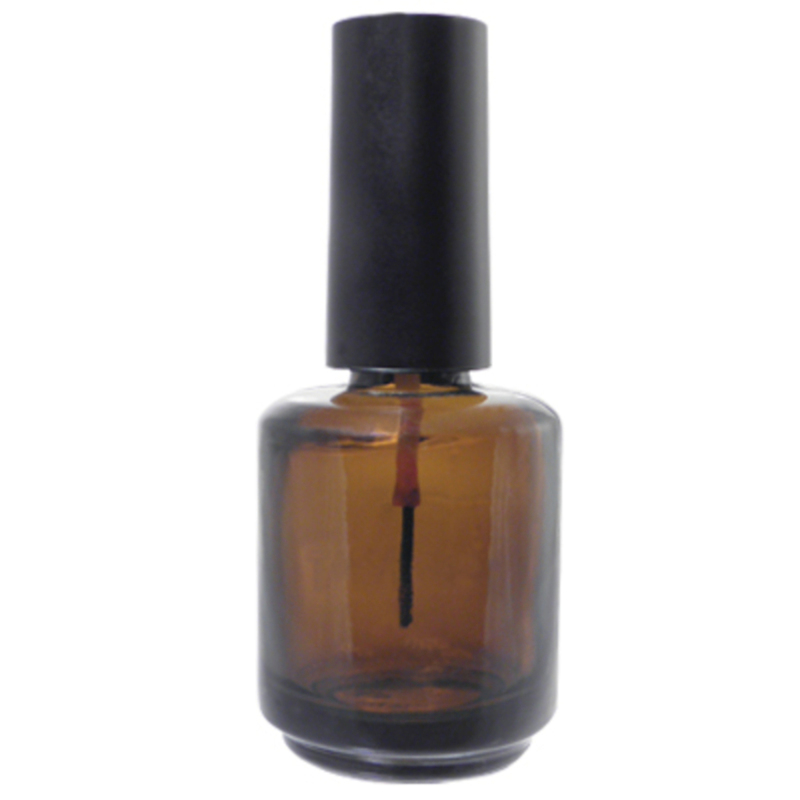 amber glass nail polish bottle with cap and brush. 3"H x 1-1/4" Diameter. Sold by the case only.